Cargo Capacity Ranked 2018 Honda Accord worse. "The base is longer than the Accord. " 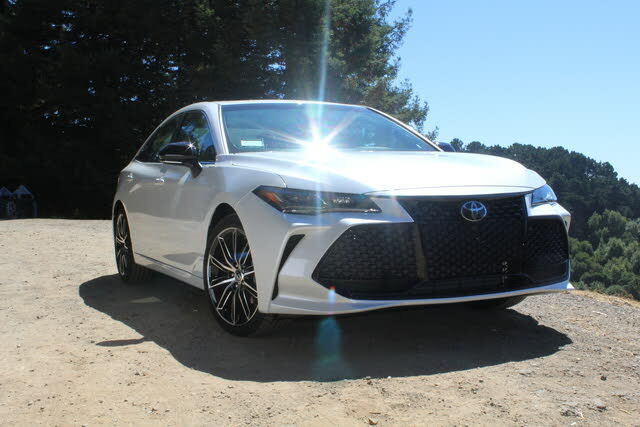 Would Buy Ranked 2018 Honda Accord worse. "We did buy because our test drive was so much better than the Accord. 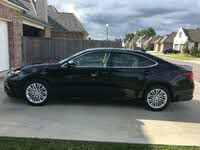 Love the Avalon"
MSRP: $35,550 Invoice:$31,996 Search Toyota dealers to find exactly the car you want.